With Facebook stock surging to an all time high, excitement builds for Twitter’s IPO. But unlike Facebook, Twitter has yet to turn a profit (-$74M past 12mo) and offers fewer channels to monetize its user base (215M) casting more doubt on its post IPO prospects. 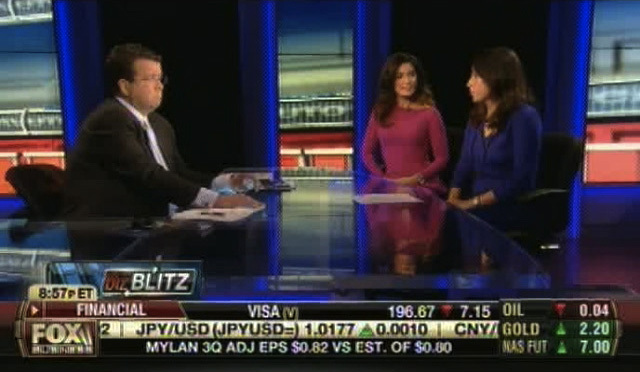 Monica discussed this and more with Neil Cavuto and Lori Rothman.